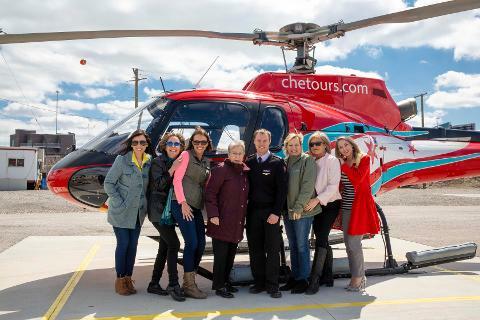 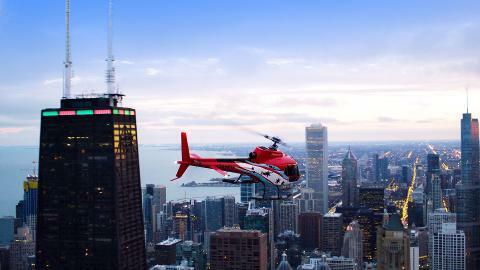 Enjoy Chicago by land and air in one special offer from Chicago Helicopter Experience and BigBus. 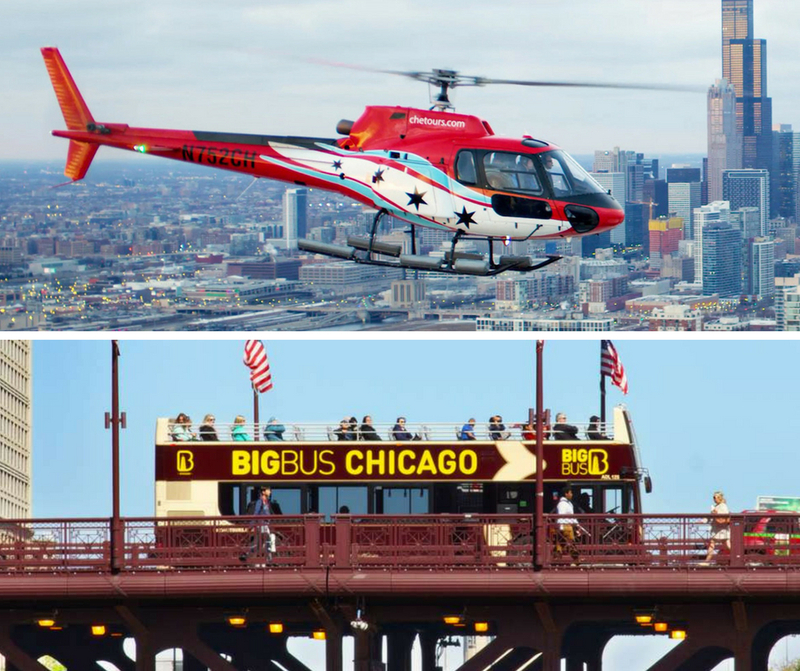 Explore the city on BigBus’ hop-on, hop-off service includes with 14 Stops conveniently located close to key landmarks and attractions. 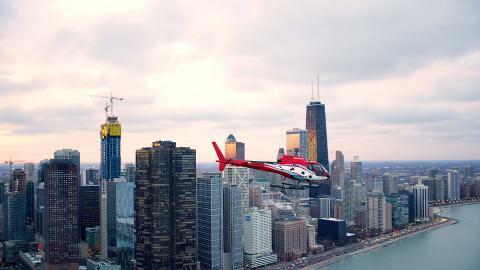 Hop off at any of the stops to explore the beautiful architectural history, sprawling natural spaces, and delicious food Chicago has to offer. 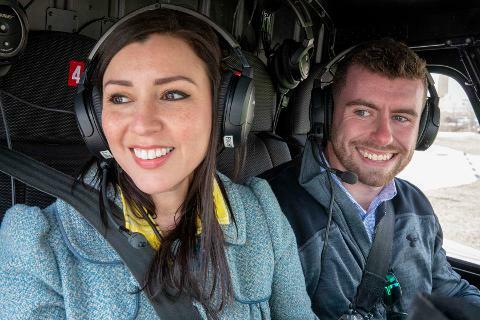 After exploration, hop-on BigBus again to keep discovering the secrets of the Windy City with your tour guide.